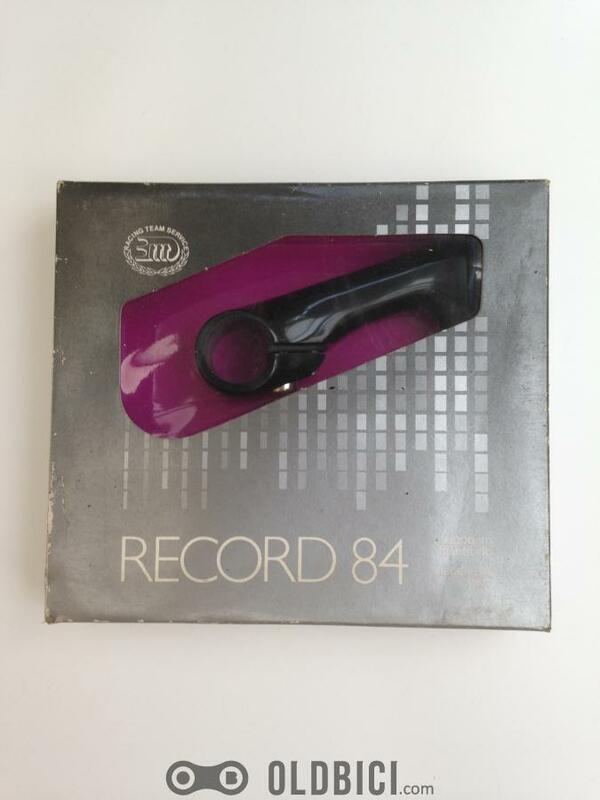 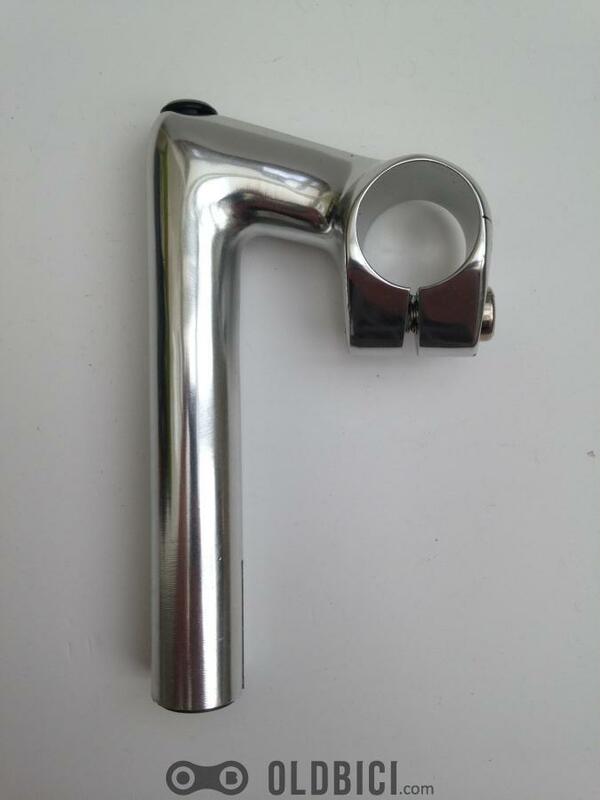 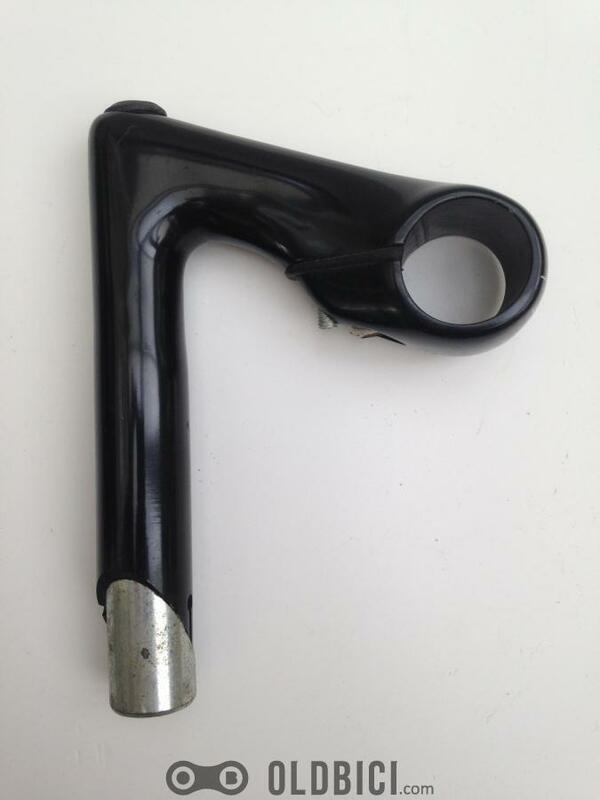 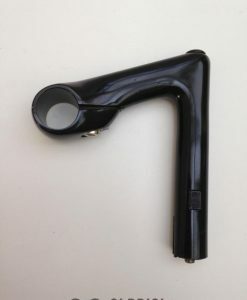 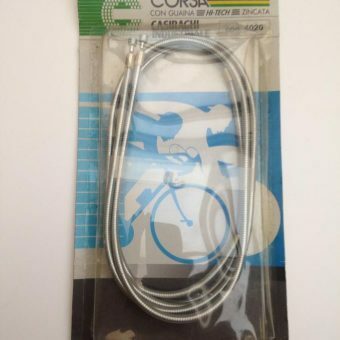 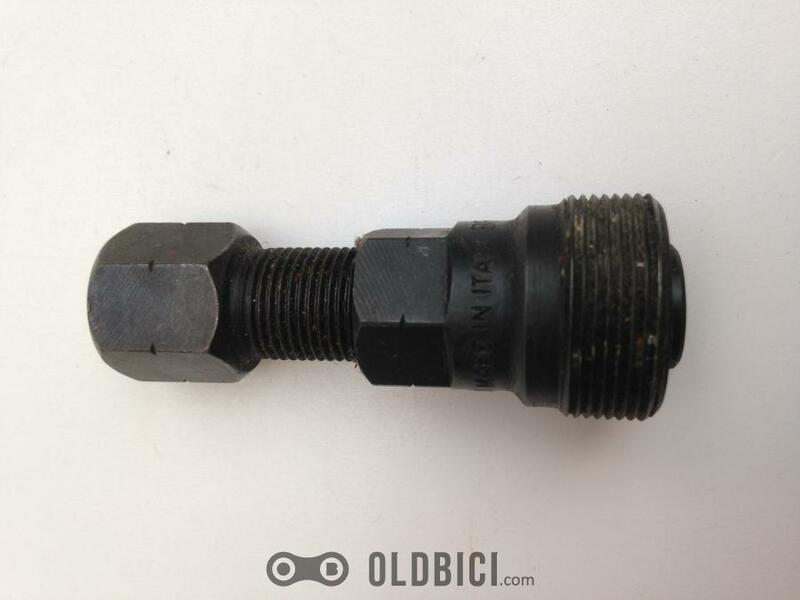 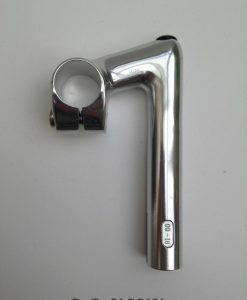 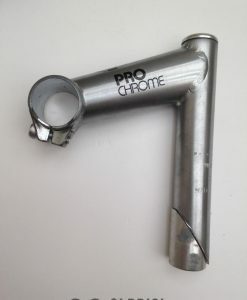 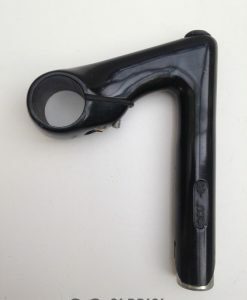 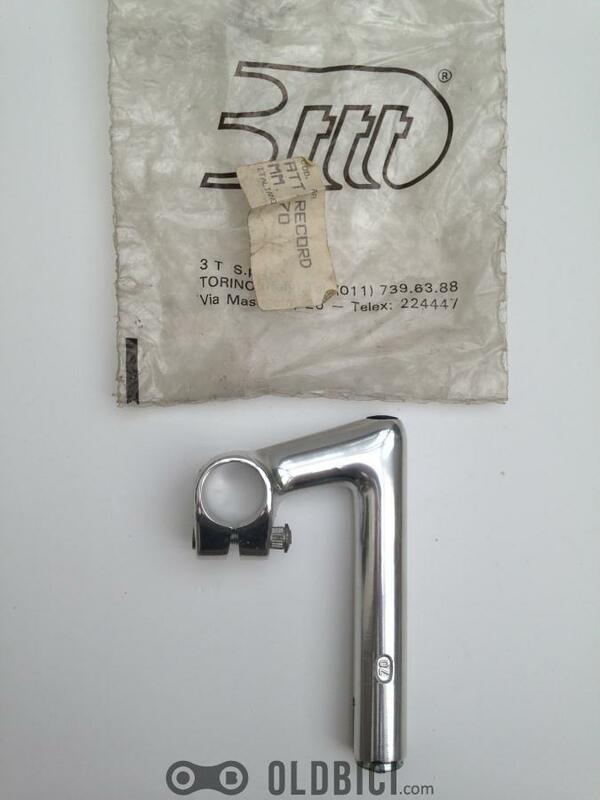 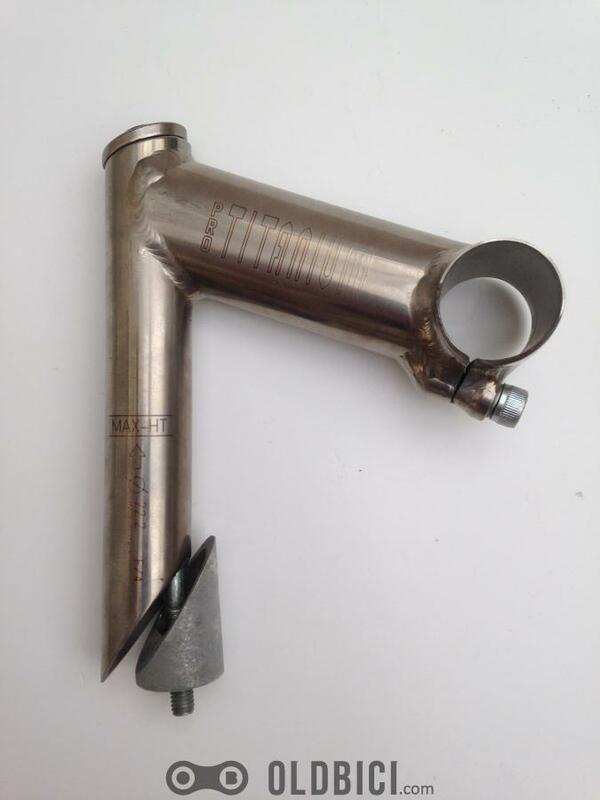 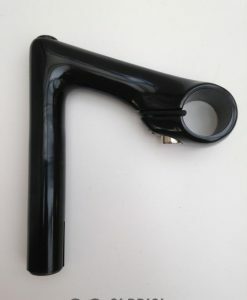 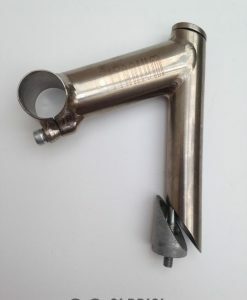 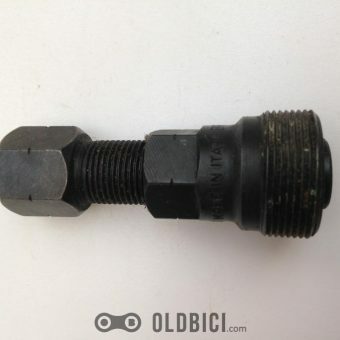 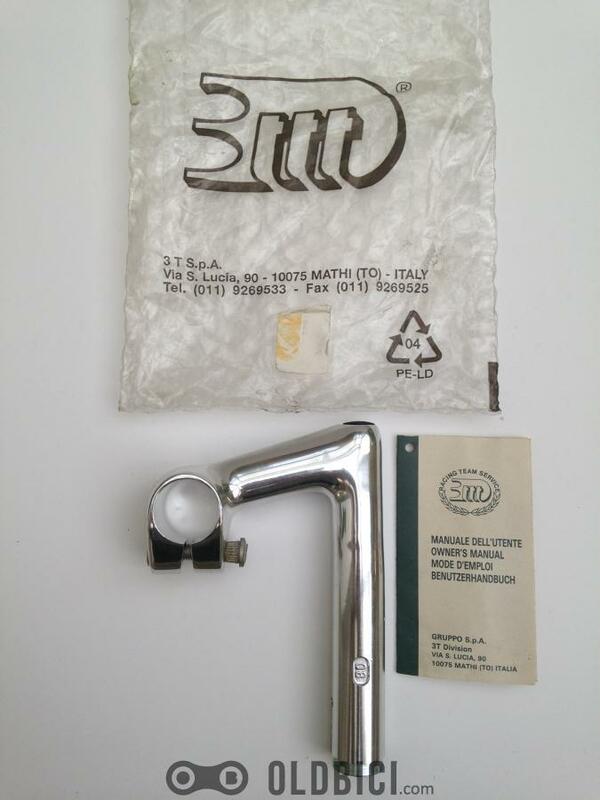 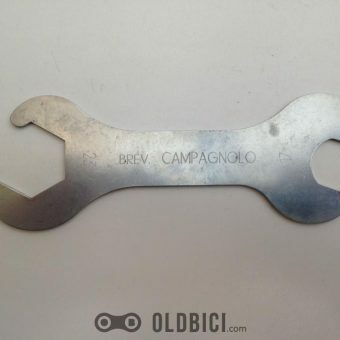 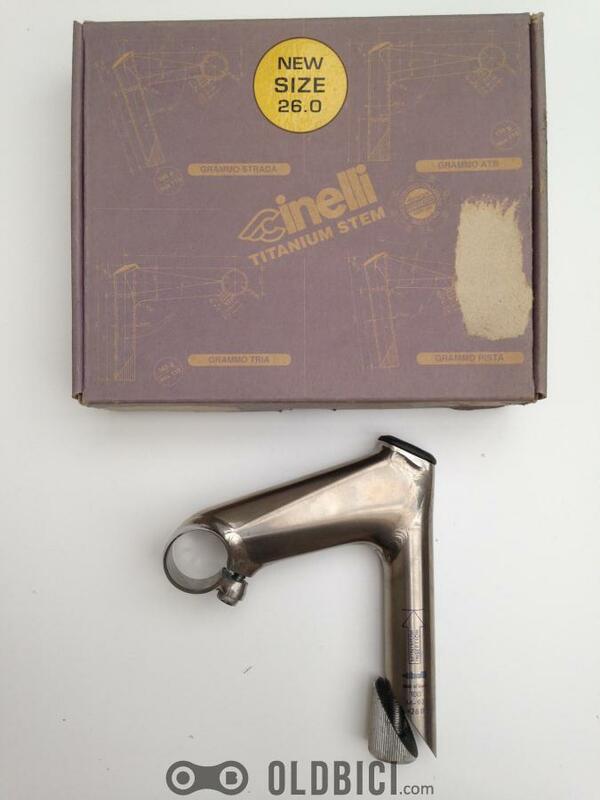 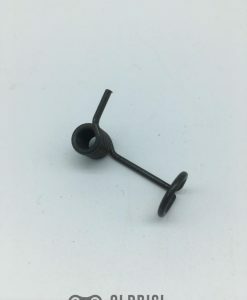 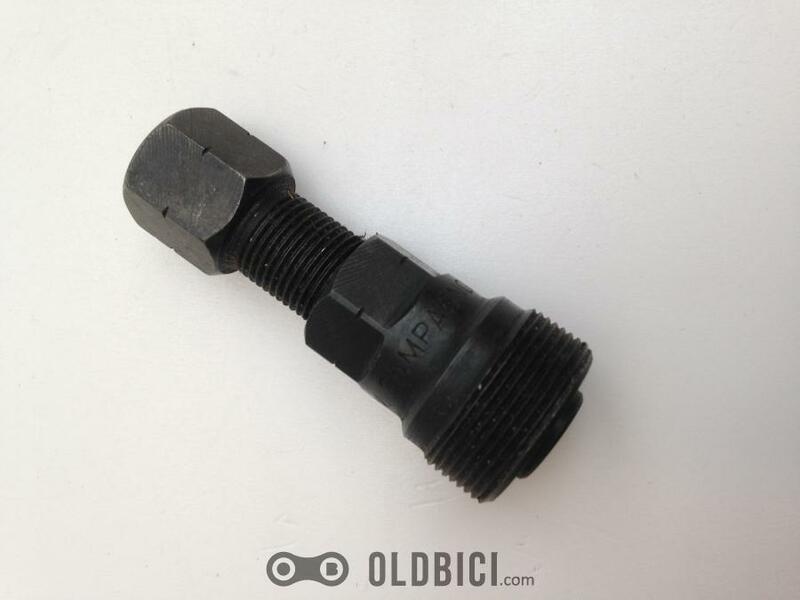 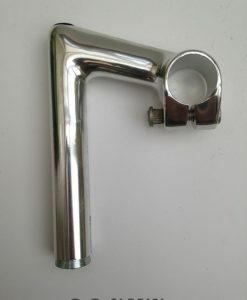 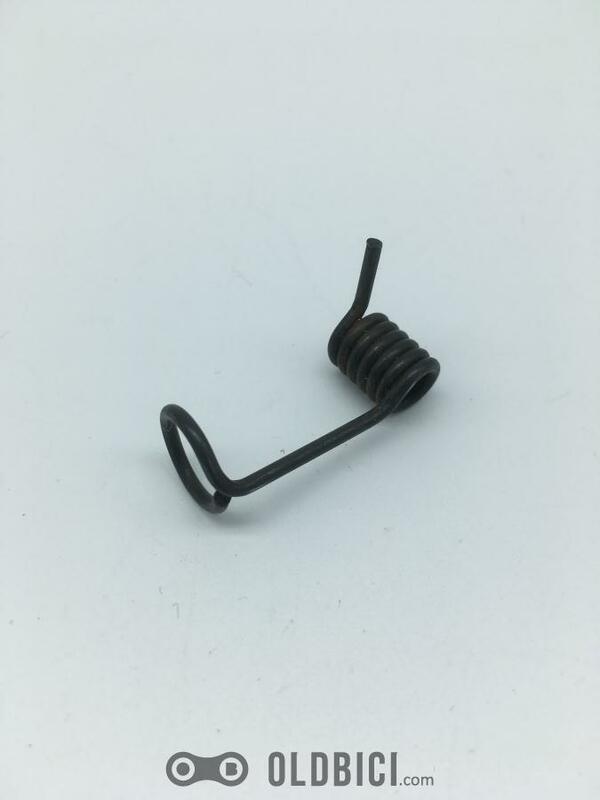 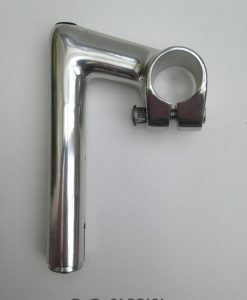 Crankpuller for Campagnolo cranks and many others (incl. 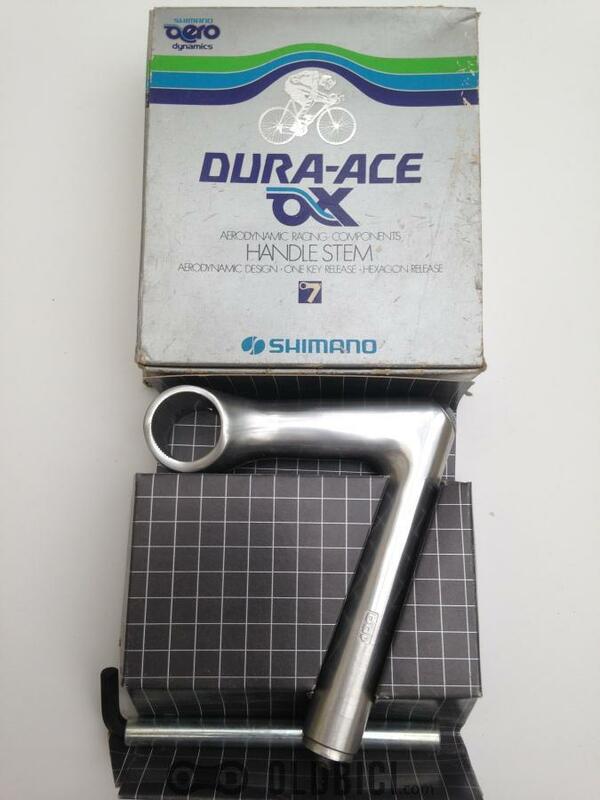 Sugino, SR, Shimano). 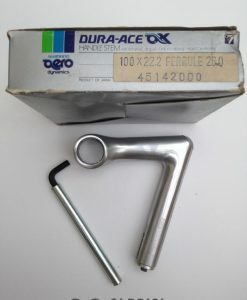 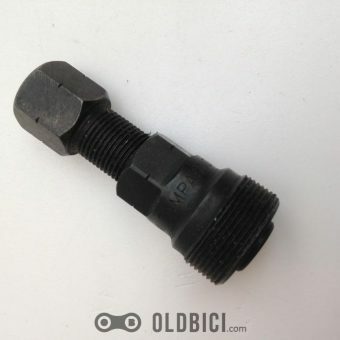 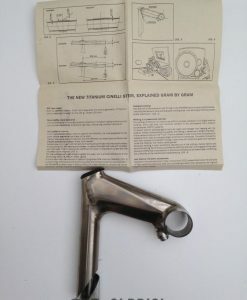 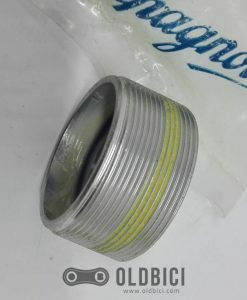 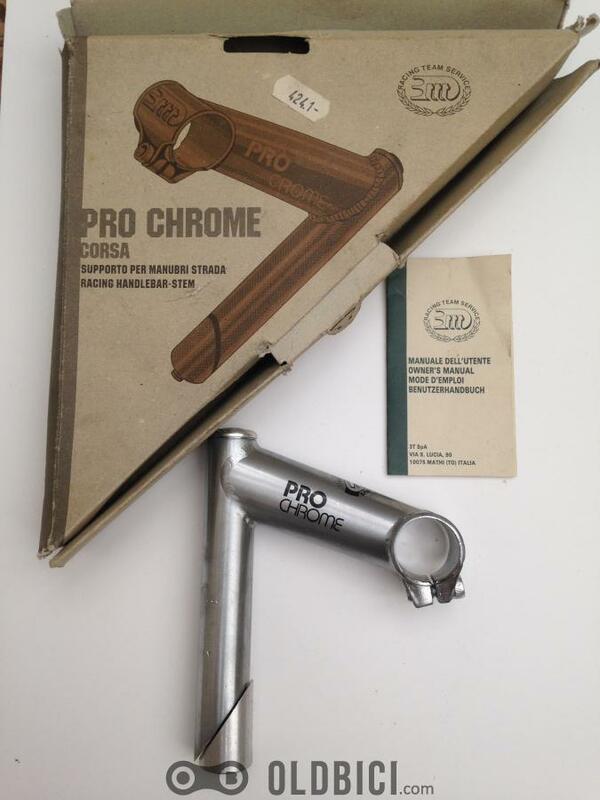 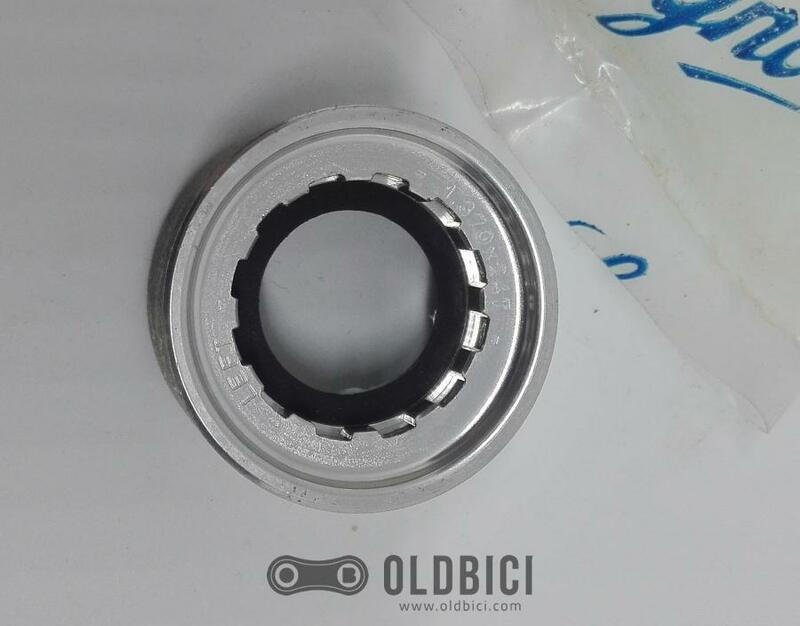 Designed to work with the same 15 mm closed wrench (the famous “Peanut Butter” wrench) used to remove or install the crank bolts from the bottom bracket.